The Vita is still getting new physical releases. The Vita is still getting new physical releases. 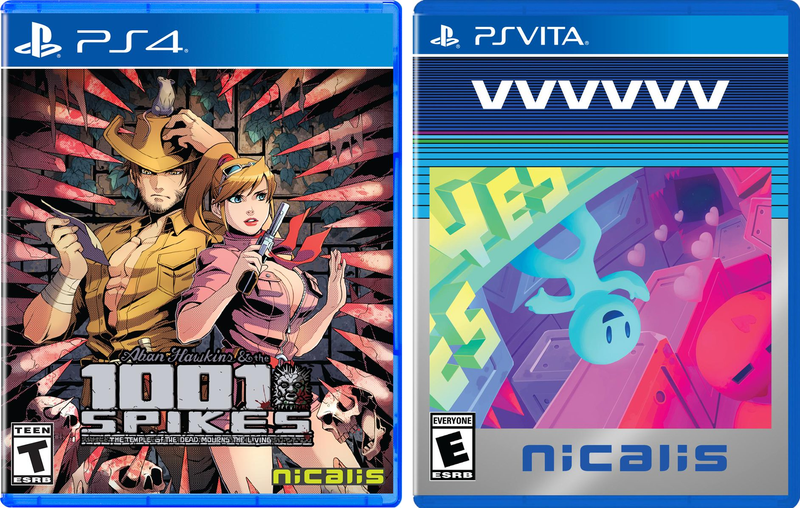 Nicalis today confirmed that it’s publishing a physical version of the puzzle platformer VVVVVV for Vita alongside 1001 Spikes for PS4. Cases for both games had previously surfaced on Ebay, which Nicalis said were promotional copies intended for Sony employees and not for resale.